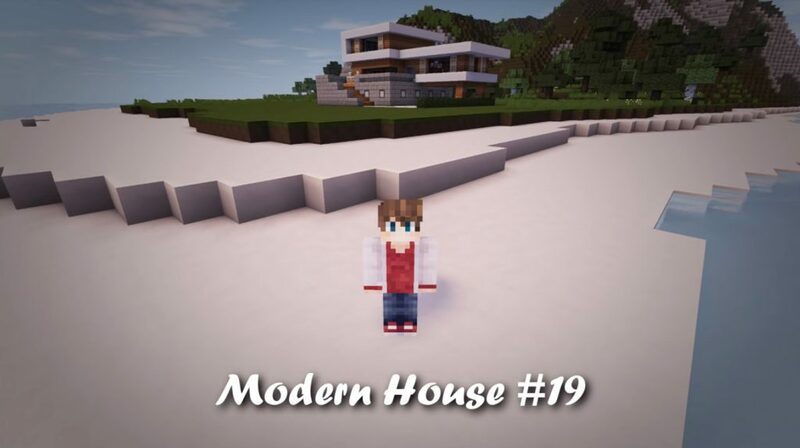 Are you looking for a cozy home in the world of Minecraft? We are glad to offer you to download the new Woodlux Modern House map! On the territory of with map you will find a stunning wooden house. 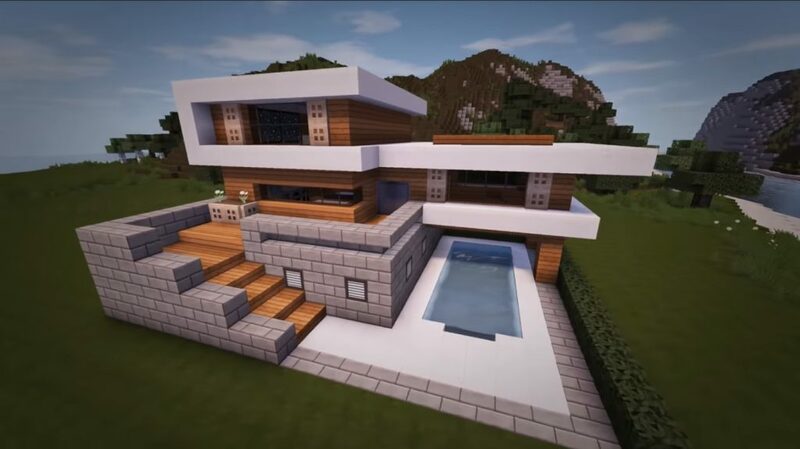 This truly luxurious creation of the world of Minecraft PE, which includes two floors, many unique wooden structures and a courtyard with a swimming pool. On the first floor you will find the living room, kitchen and and game room, on the second – a recreation area, a bathroom and a bedroom. 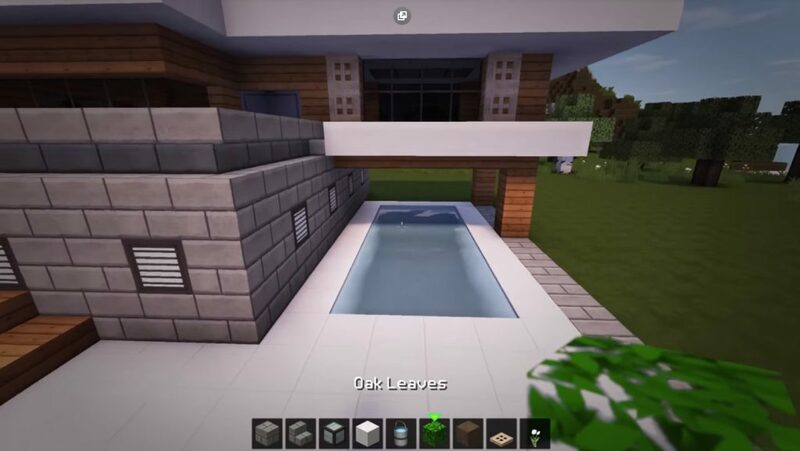 So, if you do not want to create a cozy home in Minecraft PE yourself, you can use this amazing map!